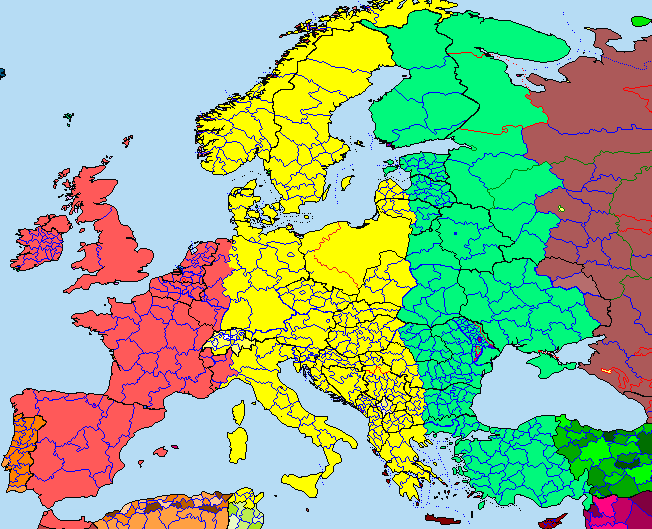 Western Europe time is geographically located as the home of Universal Coordinated Time (UTC). UTC is the standard "zero" time on which all other times are based (this standard was previously set by Greenwich Mean Time or GMT). Neither UTC nor GMT adjusts for Daylight Savings/Summer time. what is the time in time?